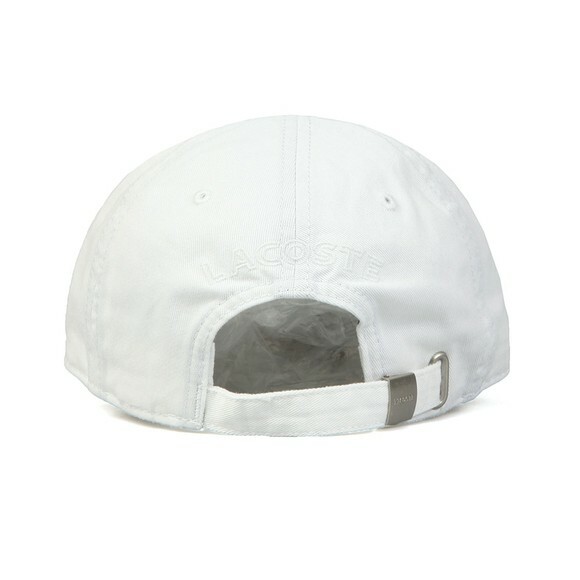 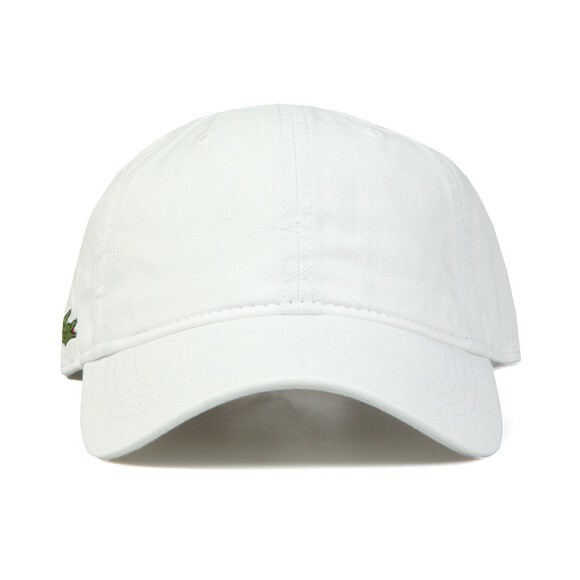 Lacoste Sport RK9811 Logo Cap, In Blanc 001. Introducing the RK9811 logo cap from the men's Lacoste sport collection. 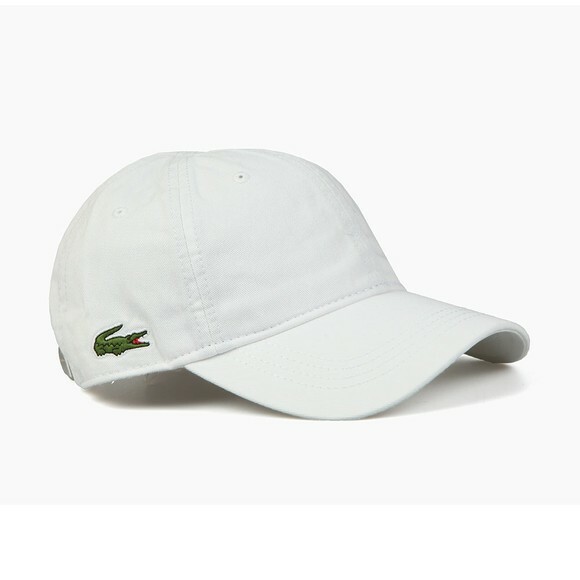 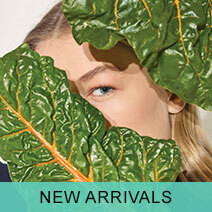 Featuring a clasp back adjuster and the iconic Lacoste crocodile embroidered to the side of the cap.